First for all the other readers, a worm factory is a vertical stacking wormery which consists of multiple trays that can be stacked on top of each other. Each tray has a perforated bottom which allows liquid to pass through to the bottom liquid collecting tray, and allow worms to climb up to the tray above to find more food (and separating the wormcast from worms at the same time!) The liquid collection tray has a tap allowing the liquid to be harvested, diluted and used as a liquid fertilizer. The correct term for this liquid is ‘Leachate’, as it is liquid made through the breaking down of food waste (food waste contains up 80% water! ), which then seeps through the compost into the collection tray bringing some nutrients, microbes and probably unprocessed matter down with it. So back to your question, thick liquid hmm? I remember when I first started out I had quite a thin liquid coming out of the tap which was quite easy to dilute and use, then for some reason the liquid started to get thicker and thicker. There is nothing wrong with this of course, what is happening is that as time goes by the waste is broken down into smaller and smaller particles which can easily drop through into the liquid collection tray. Worms are also curious little critters which loves to roam around in dark moist places, so you will find some of them hanging out having a snack in the liquid collection tray bringing wormcast with them. The thick liquid is simply leachate + wormcast and can be diluted as you would normally. Although you may find that if there is too much vermicompost in there, it might block up the watering can. What you can do is, after dilution separate the bits from the liquid using a ‘sock’ or ‘stockings’ (just remember to explain to your wife what you are buying those stockings for beforehand!). Having said all this, I do have concerns with using leachate and you will need to be really careful, simply because we do not know what is in there until it is scientifically tested. Using leachate is a great concept, because all the food waste is turned into useful fertilizers! But in reality it may be very dangerous for your plants, and if there are any doubts DON’T USE IT! It contains relatively low nutrients and microbial activity, so it is not worth the risk. 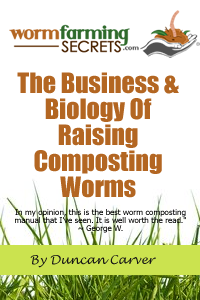 1) How mature is your vermicompost? 2) How long was it stored in the collection tray? 3) What is the smell like? There is a saying “Worm Tea is just as good as the compost that comes out of it” which is really true, and the same can apply with leachate. So the more mature your vermicompost is, generally speaking, the better your leachate, because a stable vermicompost contains a dominating proportion of “Good micro-organism” and stable nutrients. The amount of time you store your leachate in that collection tray also comes as a factor to its quality. 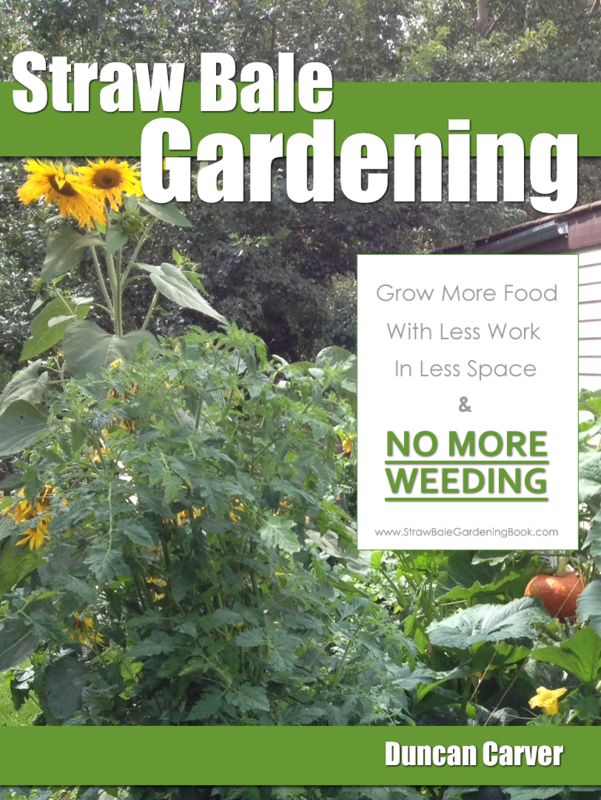 Composting needs oxygen to produce a good composting process. When a system goes anaerobic (no oxygen) it starts to smell because this is when the “bad micro-organisms” thrive. The same goes with leachate, the longer you store it in there, the more chance it goes anaerobic and bad bacteria comes to stay. The bigger problem are the chemicals they produce such as phenols and alcohols which can harm your plants when the leachate is used. So it is recommended to remove the leachate at least once a week. We are gifted with a sense of smell for a purpose. Use it to detect the good from the bad, and generally the bad smells bad! So a little common sense is needed here. Bentley has previously mentioned about aerating and using non-chlorinated water to better enhance the liquid, but again this will not get rid of toxic chemicals if they have been produced by the baddies through inappropriate storage. Unless you have experience in using leachate, then I don’t recommend using it. If you do insist to, I suggest trying it on a small patch of land first to get yourself into grips with it!